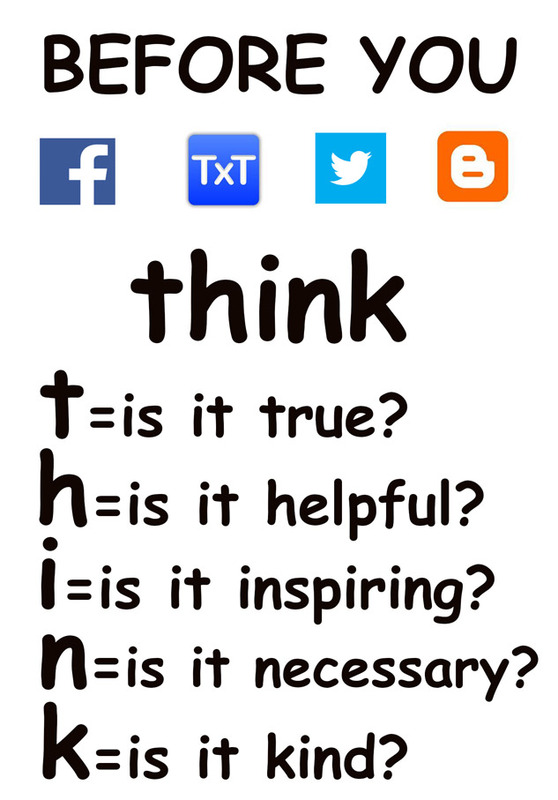 "Before You Post - THINK..." Before You Post - THINK... N.p., n.d. Web. 28 Mar. 2014. <http://www.pkhs.spschools.org/before-you-post-think>.